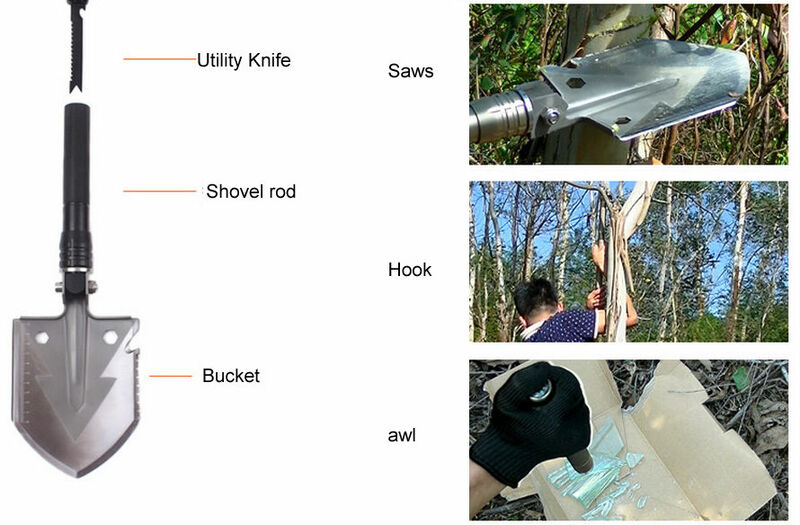 Super Strong Functional Shovel Upgrade V"Style Version,detachable,foldable,multifunction-it Can Make Fire,Compass,Digging,Sawing,Chopping,Cutting,Picking,Prying,Hammering, Bottle Opening,Shoveling-Complete with All the tools you may need. Toughness Guarantee This folding shovel is forged with ultra solid carbon steel body and steel handle,secured with strengthening ribs for maximum strength and lifetime durability. It has passed the durability tests and our destruction tests. 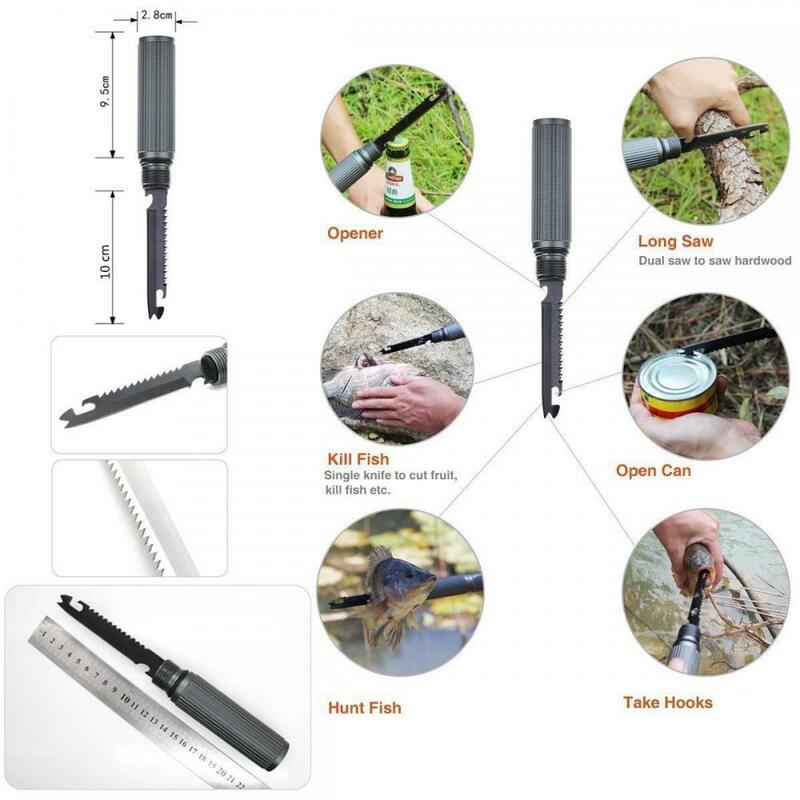 Outdoor Survival Tool It is designed and produced according to self-driving experiences of many experienced outdoor sports lovers,assembling practicability, functionality and security in it.A must tool for outdoor sports lovers when Off Road or Outdoor Survival,Add this to your Survival Kit Now! Innovative Design Unlike other shovels, you can adjust the shovel angle with it's special screw locking device, making it simple to alternate functions and positions. Spade can be used 40°, 90°or 180°angle as hook,hoe or shovel.The shovel head also has a ledge on both sides for you to easily step down on and dig deeper with less strain. Looking for ideal Emergency Camping Tool Manufacturer & supplier ? We have a wide selection at great prices to help you get creative. 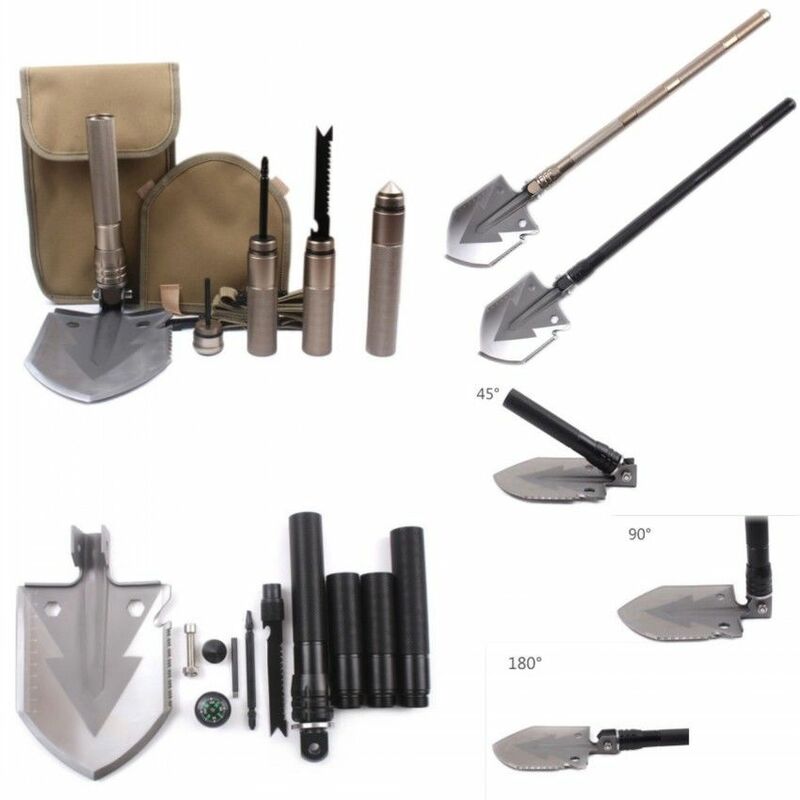 All the Shovel Tactical Folding Spade are quality guaranteed. 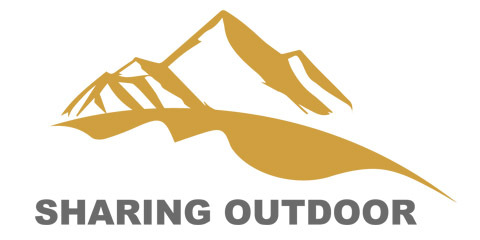 We are China Origin Factory of Camping Survival Outdoor Equipment. If you have any question, please feel free to contact us.